Bling is still the “thing” this year for prom!! From new styles of jeweled bracelets to all types of funky accents, the use of fashion flower jewelry will be front and center this year! 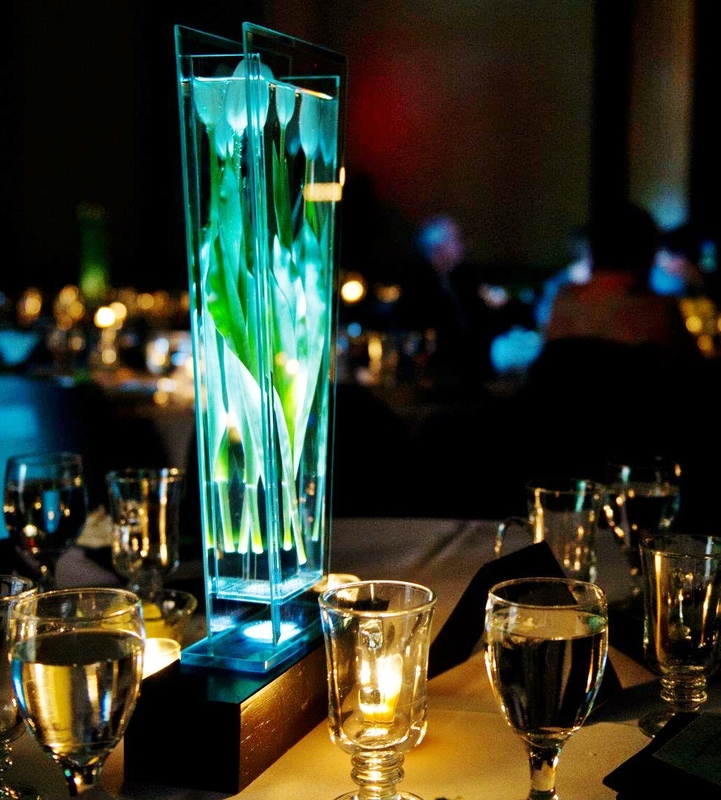 We will definitely help you stand out with any prom flowers you purchase at A Perfect Gift. 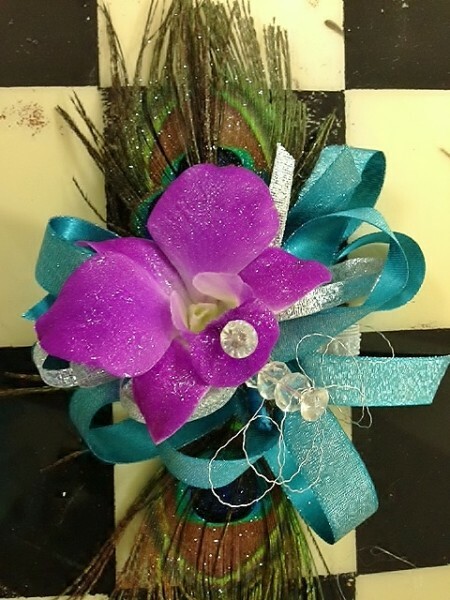 Come in and personally design your prom flowers with one of our professionals today! 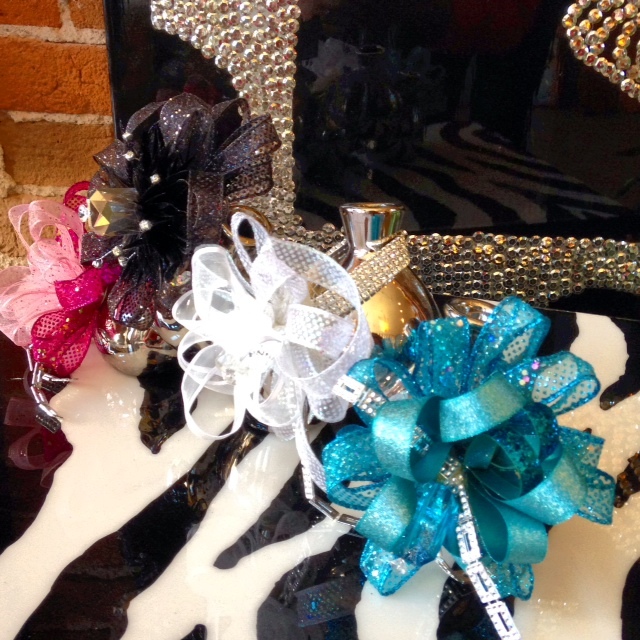 402-462-6060 aperfectgiftllc.com or find us on Facebook! If there were ever a time to get excited about flowers, it is now! Spring is almost upon us and soon there will be blooms everywhere! So, in the spirit of the season, let us be your inspiration for bright and beautiful floral arrangements, floral décor, wedding designs and much more! 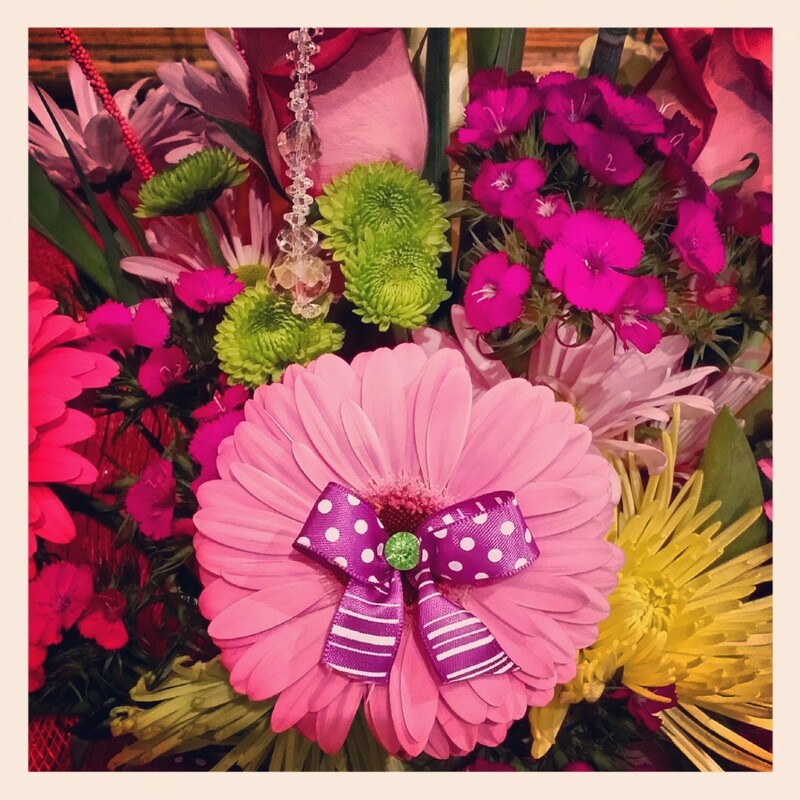 Nothing sends a message more than an armload of cheerful flowers! 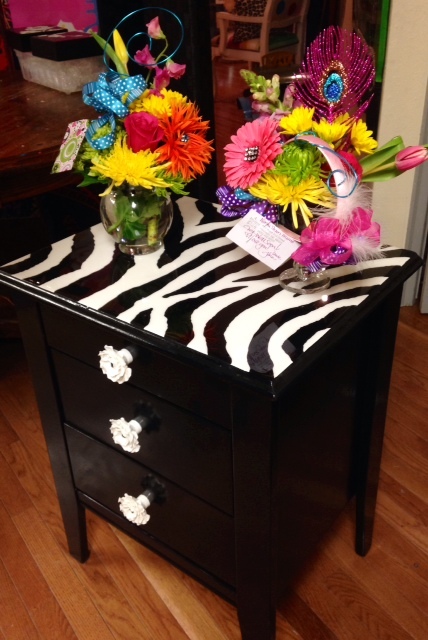 We have many brilliant colors of fresh flowers arriving weekly so call and order yours today! Don’t forget to swing in for our prom specials and sign up your 2014 wedding dates! 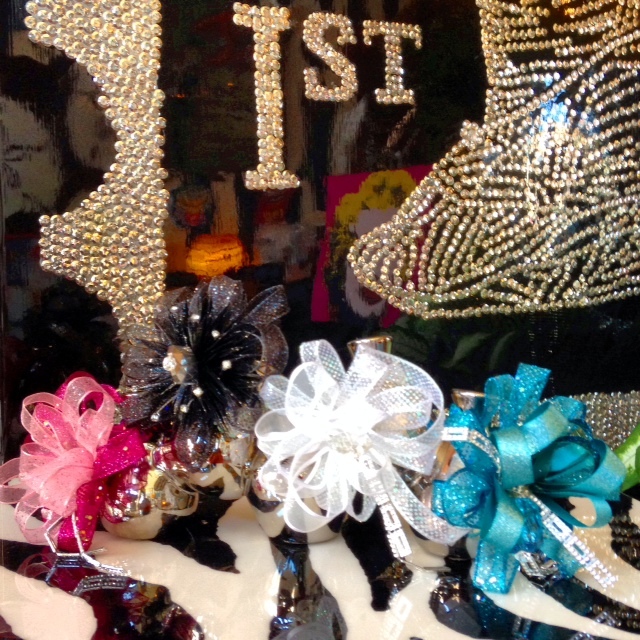 Call A Perfect Gift at 402-462-6060 aperfectgiftllc.com or contact us through our Facebook page! Wedding reservations for the 2014 season are well underway! So excited to show off our talents! Several weekends are booked for this year already, so call today for your consultation. 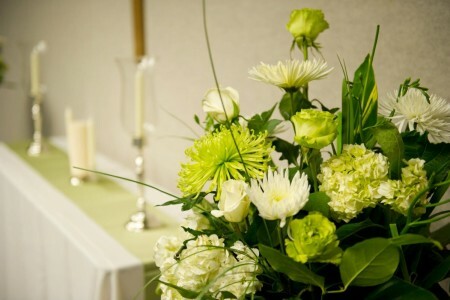 At A Perfect Gift, we provide flowers for everything from the bouquets and wedding party to ceremony décor, centerpieces and on and on. 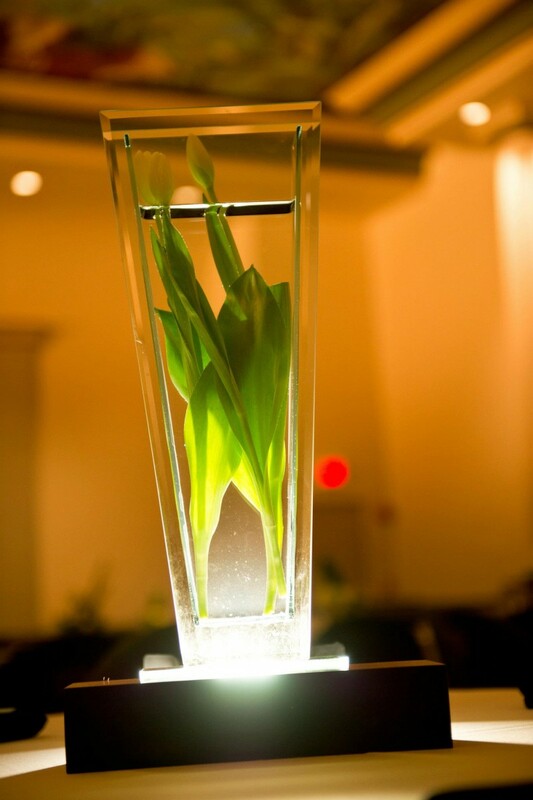 We also offer vase and lighting rentals. 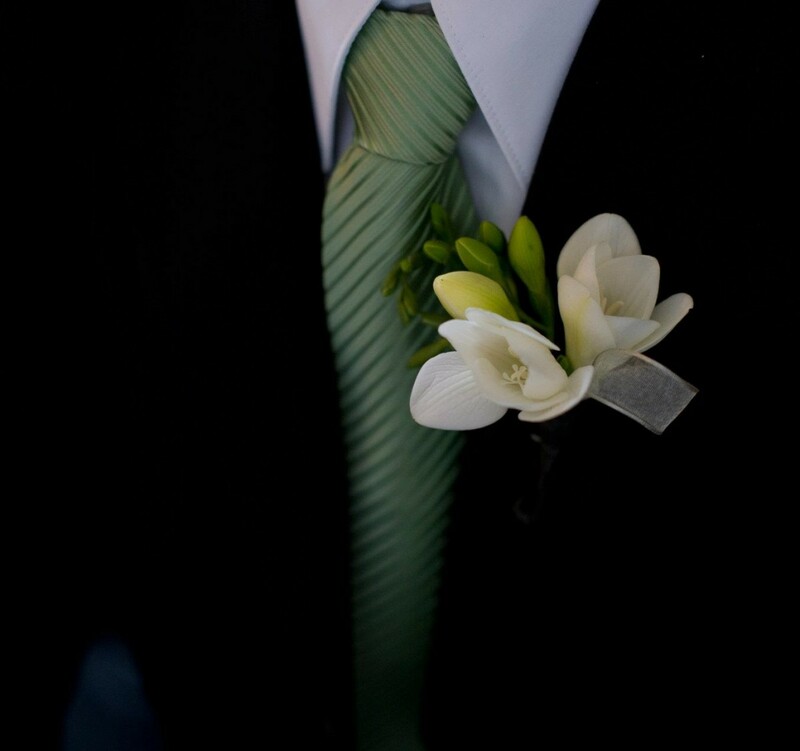 Weddings are such a special occasion and we take much pride in offering suggestions and gauging your personal style to make your Big Day perfect! 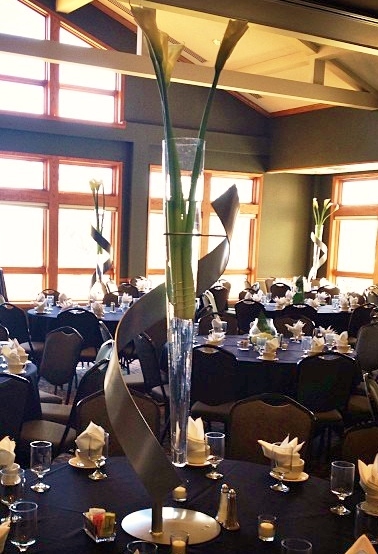 Let our floral artwork blow you away! 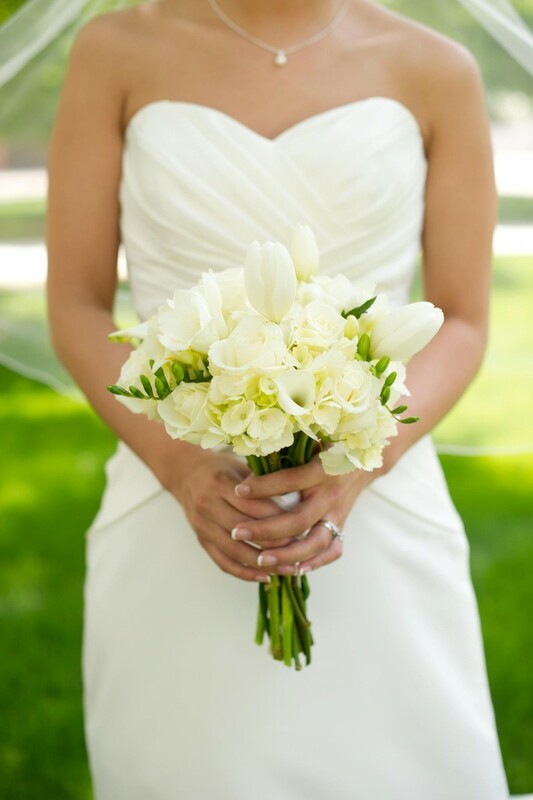 Call today or stop in to set up your initial wedding consultation. You may also contact us through Facebook or our website at aperfectgiftllc.com.